Need to get closer to 100% user coverage? Throw in IE5, IE5.5, Netscape 6, Mozilla 1.7, mobile Opera mini, a PlayStation 3, a PSP, a few historical versions of Mac Safari, and a couple of screen readers. 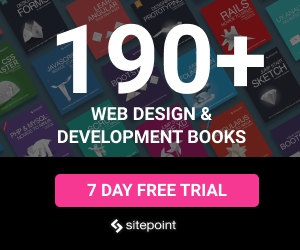 This is a daunting list: testing your web application could take longer than building it! Fortunately, it is easy to install multiple versions of Firefox, Safari and Opera on a single PC: just choose a different installation folder. It is early days for Chrome, but I suspect Google will issue automatic updates so most users will have the latest version. As always, the tough one is Internet Explorer. The browser is tightly integrated into Windows so only one version can be installed. 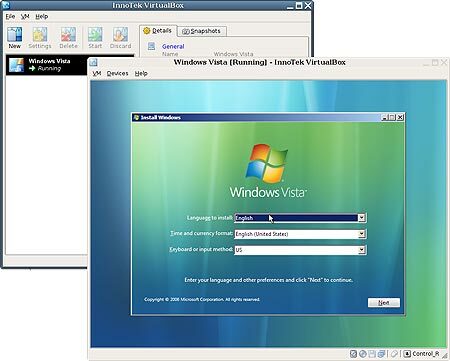 Vista users can not downgrade and must use either IE7 or IE8. 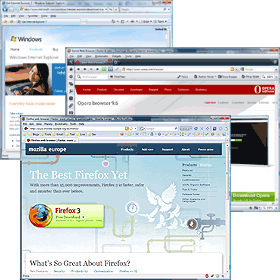 However, there are a number of ways to test multiple browsers on a single PC. These systems are undoubtedly useful, but it is probably better to use them towards the end of your testing process. Multiple versions of IE can be installed on a single PC. Standalone versions of IE6 (and any version back to v3.0) can be downloaded from the evolt.org browser archive. XP users can simply extract the files and create a shortcut to iexpore.exe. Unfortunately, they do not work in Vista. An alternative is the Xenocode Browser Sandbox which provides IE6, IE7, IE8, Firefox 2, Firefox 3, Chrome, Opera and Safari. These are single .exe files that use virtualization technology to ensure the browser runs in its own segregated environment without affecting your core system. Finally, there is IETester from DebugBar. This is certainly the easiest application to install and use. 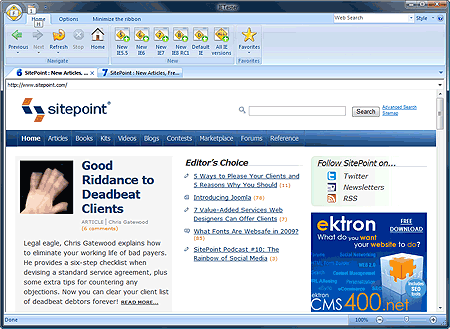 It offers tabbed browsing with all versions of IE from 5.5 to 8.0 beta. There are some interface quirks and features such as the browser history, cookies and the cache may not work as you expect. Filters and transitions fail in IE5.5/6.0 so 24-bit PNGs and transparency effects will not appear. There is a workaround for XP standalone browsers, but neither Xenocode or IETester appear to implement a solution. Conditional CSS comments will fail or become confused – which is another good reason to avoid them! VMware: one of the first and best. Confusingly, VMware Server is free whereas VMware Workstation is a more advanced commercial product offering snapshots and cloning. VirtualBox: an excellent open source product owned by Sun Microsystems. It feels as fast as VMware, although lacks a few minor features such as file drag-and-drop between the host and guest OS. Microsoft Virtual PC: a solid free VM, although it is not as fast or fully-featured as its competitors. After installing the software, you create a new PC then boot-up with an Window installation disk or ISO in the virtual CD drive. Any version of Windows from 98 to XP should be adequate for installing old versions of IE. Virtual disks can be copied and backed up. You can trash the OS and revert to a previous image in seconds. You can install older browsers or try out new software without polluting your main PC. You can install other operating systems such as Linux and test a range of other browsers (Lynx is great for assessing accessibility). Have I missed your preferred method of testing multiple browsers?